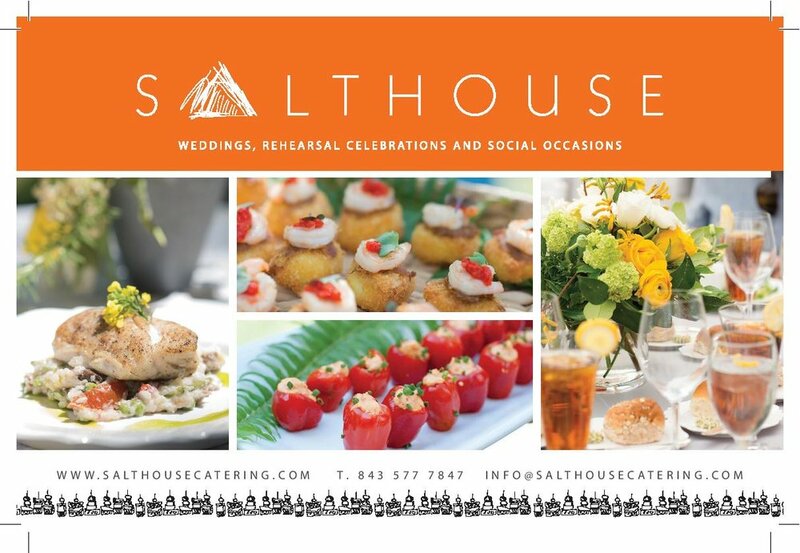 We'll be out-of-the-office this week enjoying a relaxing staycation but we've made sure to line up some Lowcountry dreaminess to quench your wedding loving hearts! 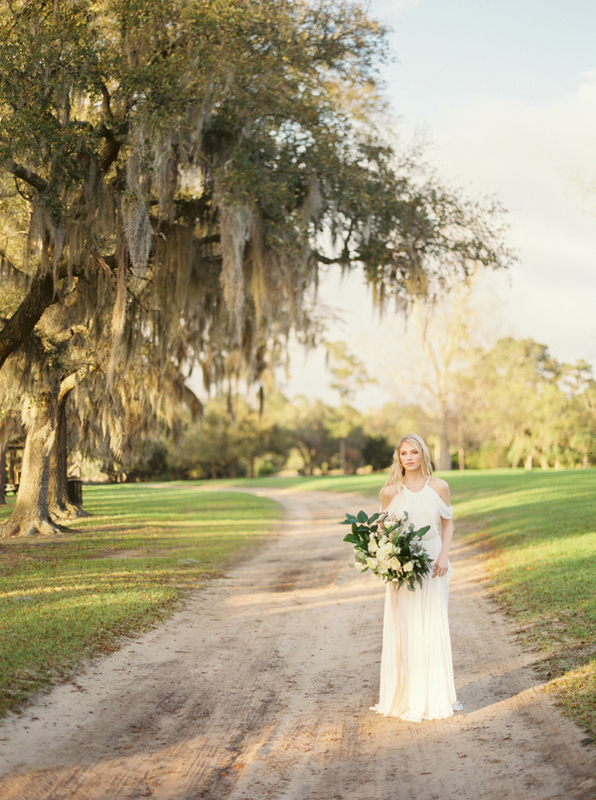 What better way to start a parade of pretty then with a smashing Boone Hall Plantation bridal shoot from JoPhoto. 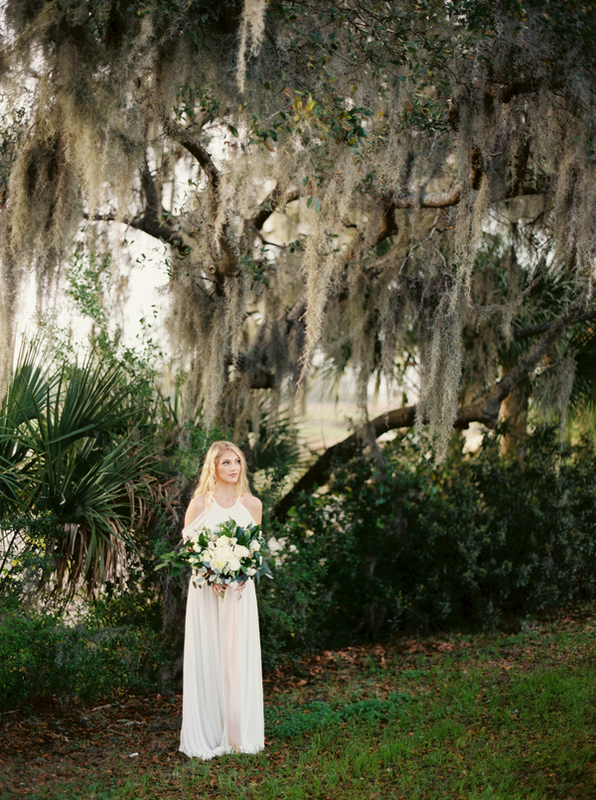 In the past, JoPhoto has stunned us with a Downtown Charleston Engagement, a navy inspiration shoot at Middleton Place, a sunrise Isle of Palms Shoot AND the beauty that appeared in our first mag - cranberry, peach and gold Boone Hall wedding inspiration! Today's organic inspiration shoot features natural details, a long, flowing Grecian wedding gown from Gossamer and an enviable bouquet from LB Floral. All of the below images were shot on film by JoPhoto, and, as an added bonus, they've also shared this amazing vintage Super 8 film.